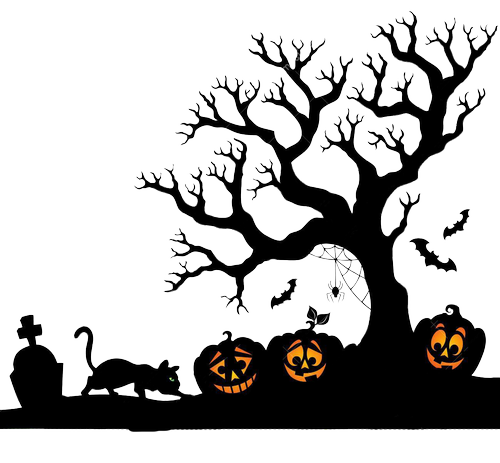 Get in touch with your Spooky side and haunt the Casper Area Chamber of Commerce SPOOKtacular BOOth Expo and Business after Hours! The skullduggery commences Thursday, October 18, 2018 from 5 - 7 p.m. at The Hangar! Community Members are invited to stop by this business exclusive tradeshow and prowl the Casper Area Booths for a trick or a treat, ghoulishly tasty grub, and a howling good time! Attendance is free for phantoms, zombies, monsters, and, of course..humans!